I love springtime and the culmination of another school year. It’s one of my favorite times of the year! It’s a time of finishing curriculum, feeling a sense of accomplishment plus anticipation for a fun summer ahead! Unfortunately, along with the fun of summer activities and relaxation comes the possibility of losing some of the hard-earned knowledge that our kids have studied so hard to obtain over the last school year. What can we do to help them retain what they’ve learned without having them frustrated that they aren’t getting a break from school work? We can PLAY GAMES with them! There are so many educational games that are a lot of fun and your child won’t even realize that they’re technically doing math or language arts, or whatever skill the game is helping them learn. Games are great for strengthening skills and knowledge of various subjects. In fact, you shouldn’t save games for just the summer months, they’re a great way to teach and reinforce skills for any time of the year! Games have many benefits beyond just teaching and reinforcing skills. They strengthen focus and memory skills, build motor skills for younger children, build socialization skills, problem-solving skills, analytical skills, and they also help with cognitive growth. They improve executive functioning skills giving children the ability to accomplish tasks. Games offer the opportunity to build character, helping children learn self-control and good sportsmanship as well as giving them the opportunity to learn to cooperate with others. 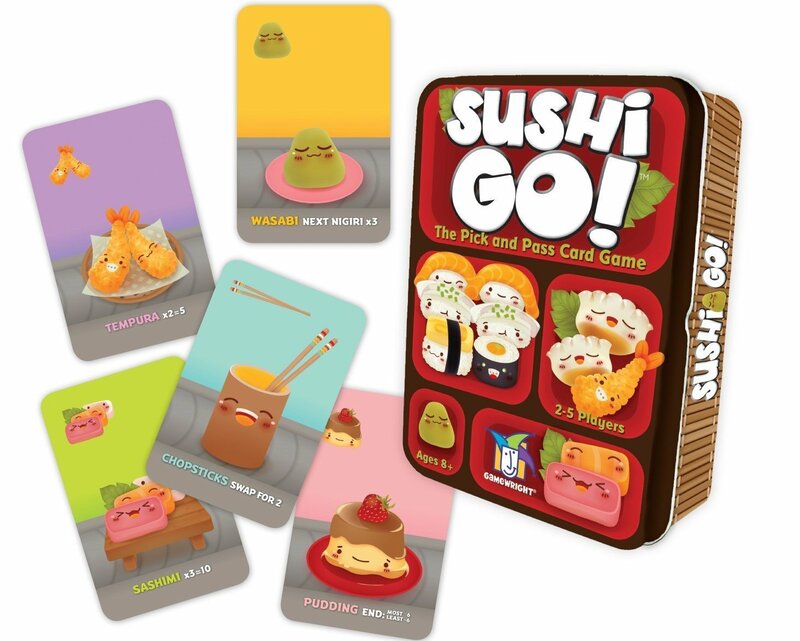 Games help build close relationships within the family, which is one of my favorite benefits! I love seeing kids play games together – you can almost see the wheels turning in their brains as they contemplate their next move. It’s a great way for kids to bond with their siblings! Math tends to be a subject that requires continual reinforcement of skills in order to retain what was learned. It’s frustrating to have to review a whole month in the fall just to get your kids back to where they were in their math knowledge at the end of the previous school year. But if you play math games with your kids all through the summer, they likely will retain much more of what was learned, and it will give you something fun to do on a summer day as well. 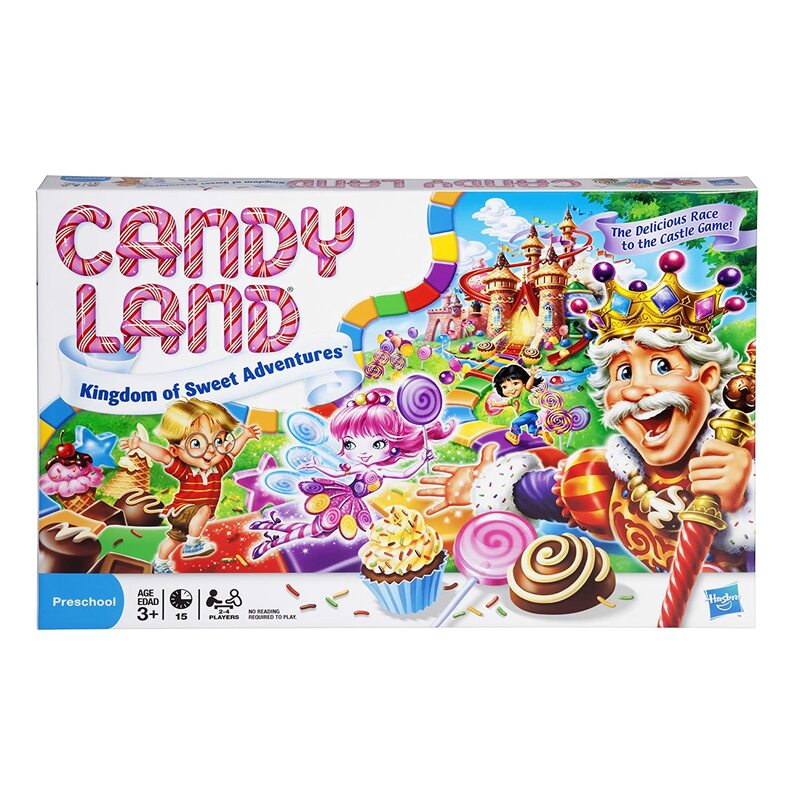 Candyland This classicis fors for ages 3-6 and helps teach colors as well as building fine motor skills for little ones. 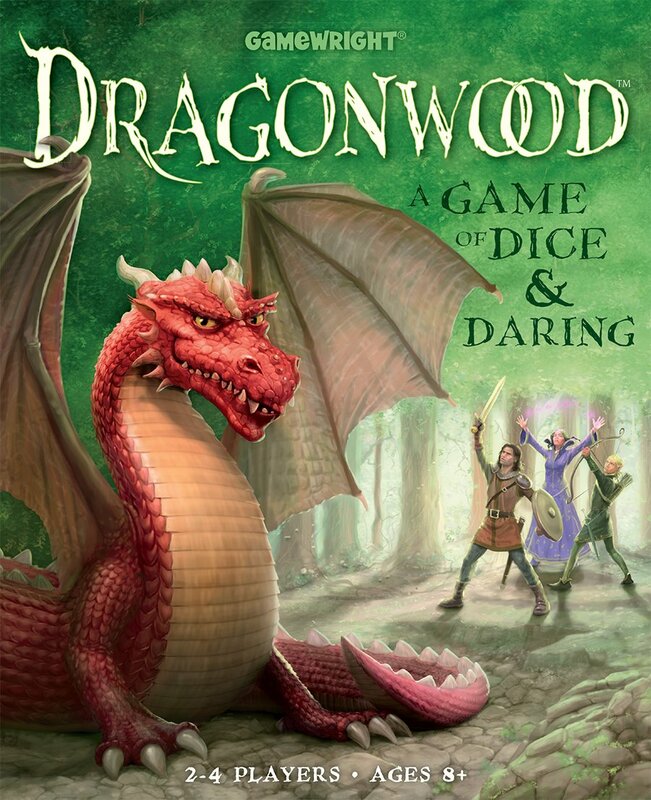 It’s a great introduction to games! 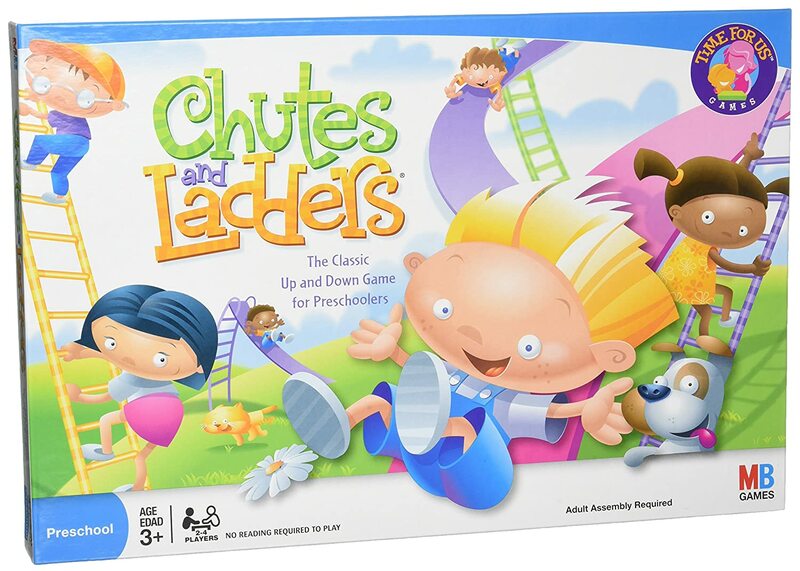 Chutes & Ladders Another classic game for preschoolers up to age 7 that helps children learn to play games while building basic counting skills. 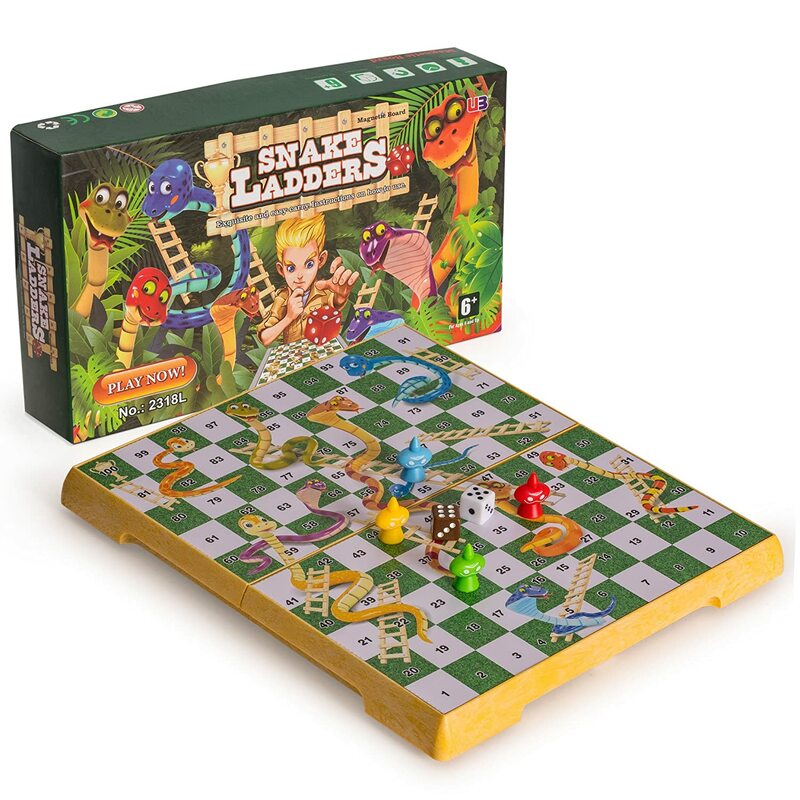 Snakes & Ladders Another classic game for kids that helps reinforce counting and numbers learning. For ages 6+. this version is magnetic so it’s great for on the go learning! 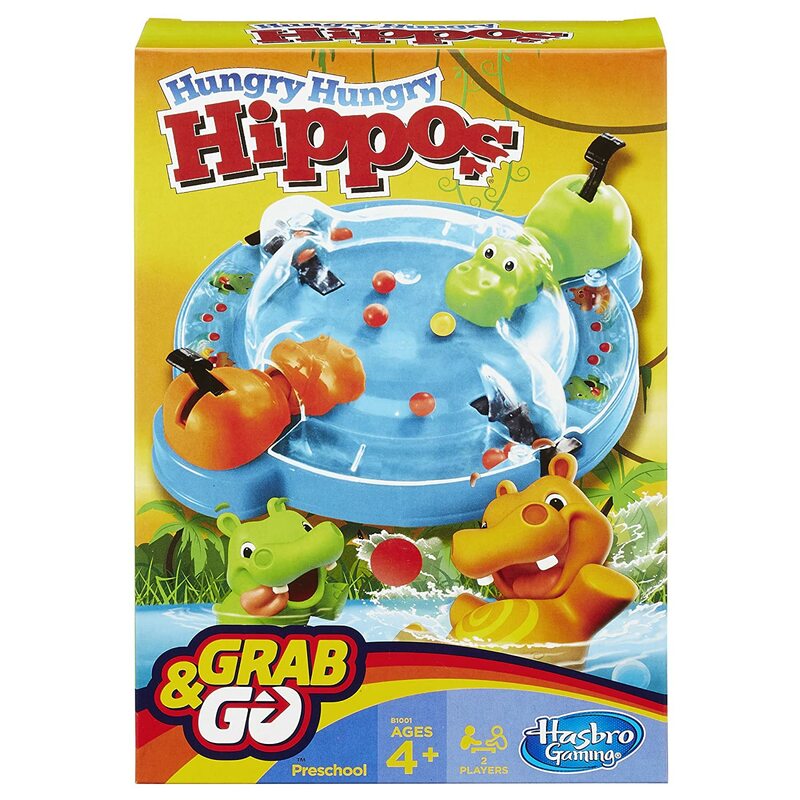 Hungry Hungry Hippos Another great preschool to early elementary age game that’s wild and crazy but helps kids learn to count! 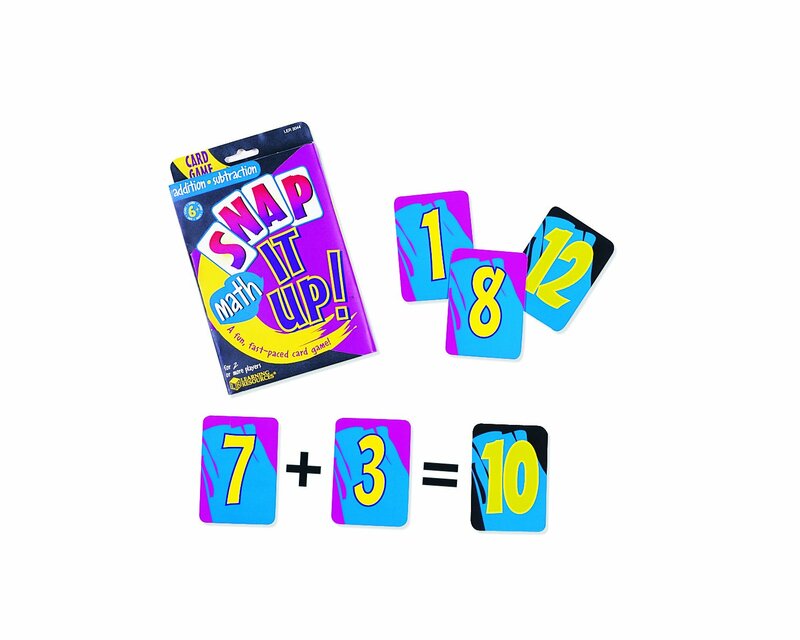 Snap-it Up Math In this fast-paced game, players pick and pass numbers as fast as they can, using adding and subtracting as they do. 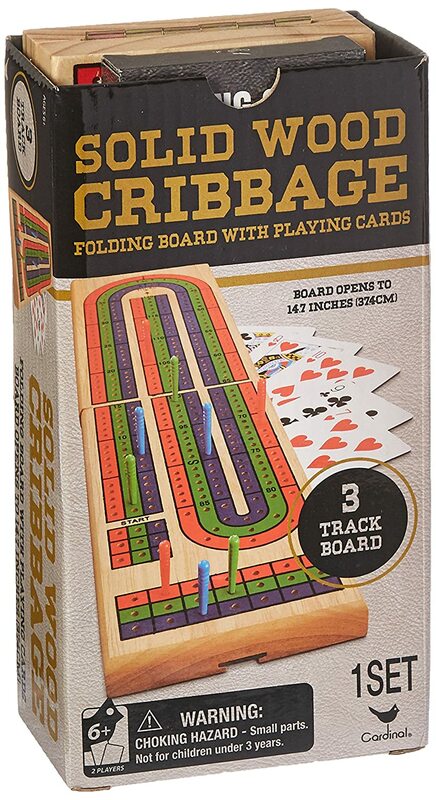 Great for ages 6+. 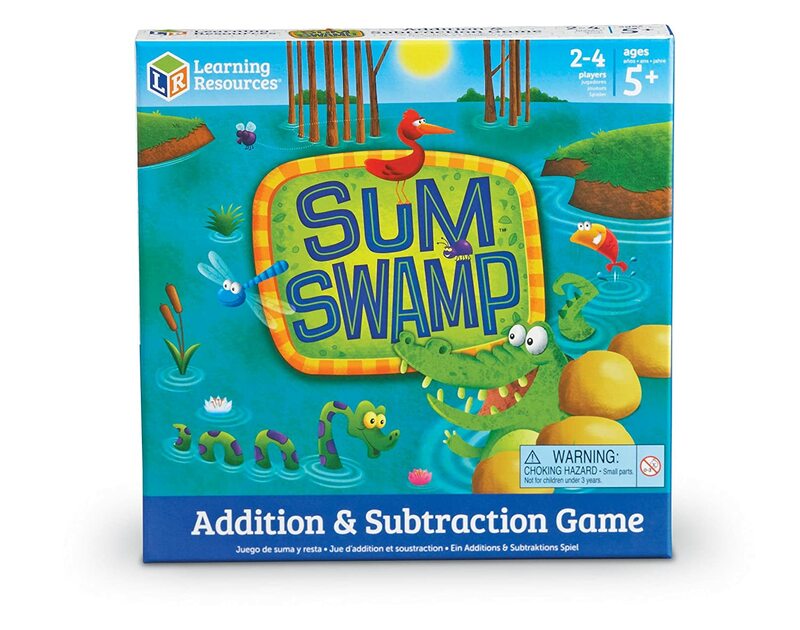 Sum Swamp Addition & Subtraction Imagine hiking through a swampy path using math skills such as adding and subtracting to find your way! Great for ages 5+. 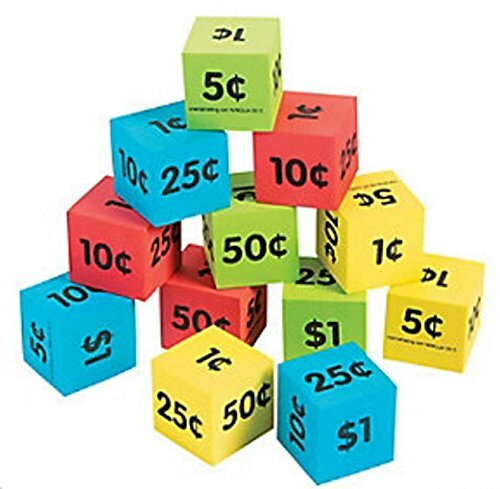 Roll-a-dollar (money game) Using die with coin amounts on them you shake and try to earn a dollar! 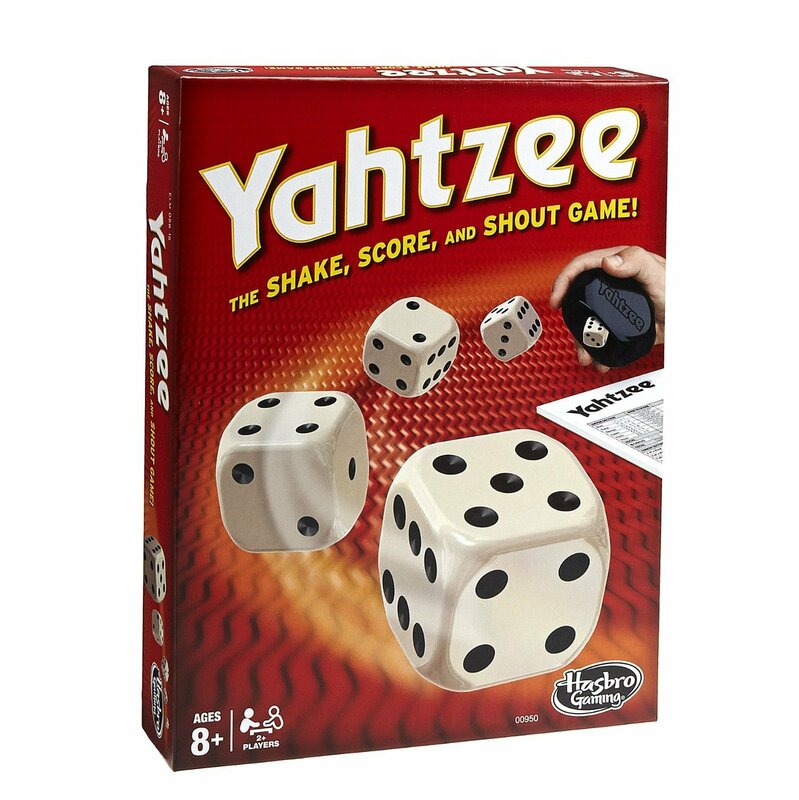 Player shakes 4 dice at a time, and they get 2 rolls per turn – if they don’t reach a dollar, no points earned. One point for every time you reach a dollar on a turn. 20 points wins! You can also use the die to match what’s on the die with actual money to learn money value. 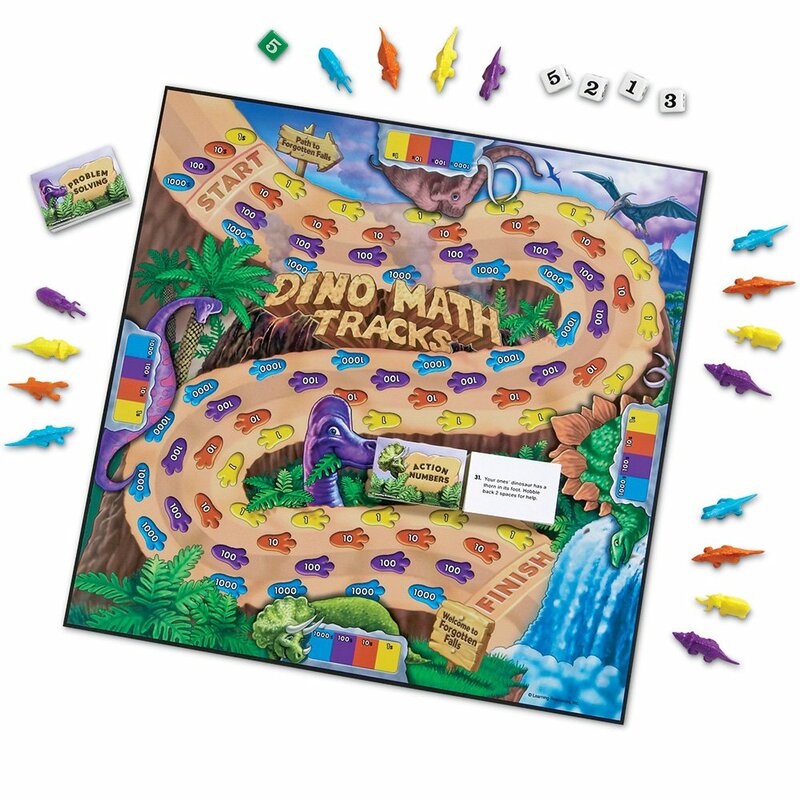 Dino Math Tracks If you have a child that loves dinosaurs, this game is for you! 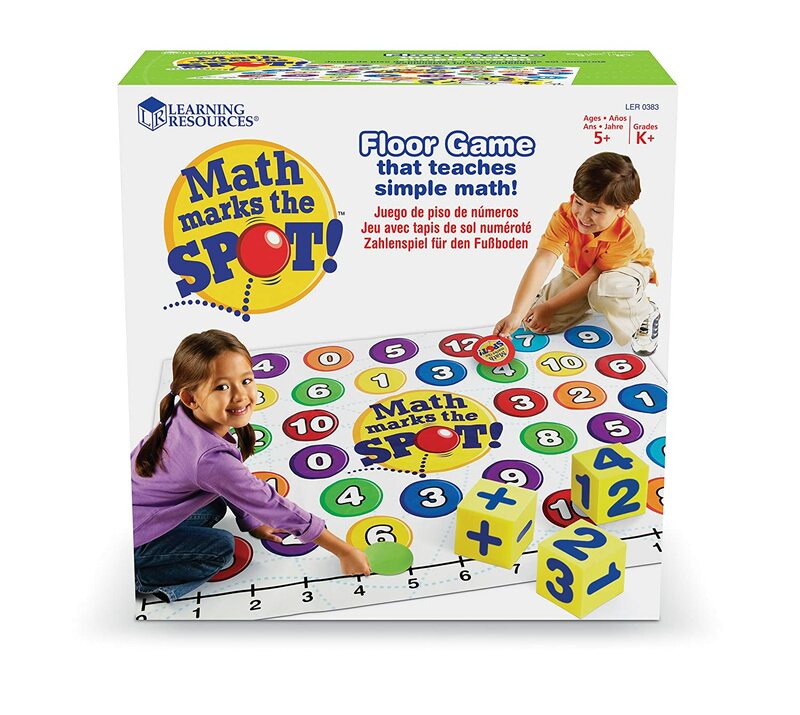 It teaches place value, counting, addition, and subtraction for children ages 6+. 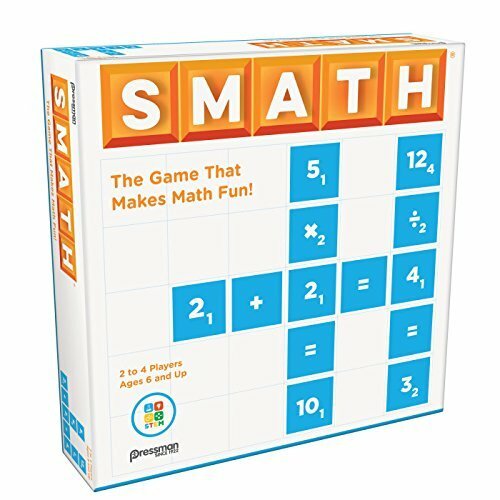 Smath Playing crossword with numbers for ages 6+. Great for learning addition, subtraction, multiplication and division. 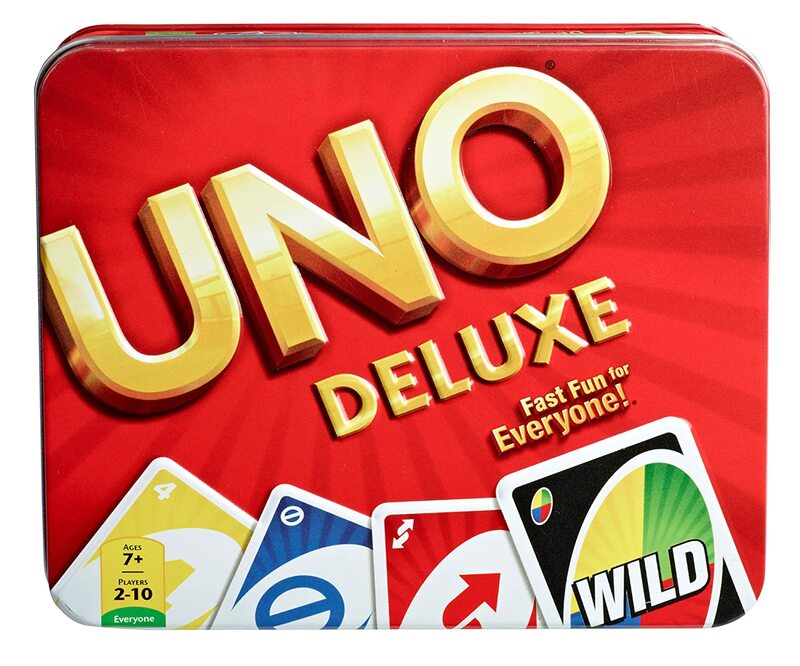 Uno Earn points from others players when you go out first. 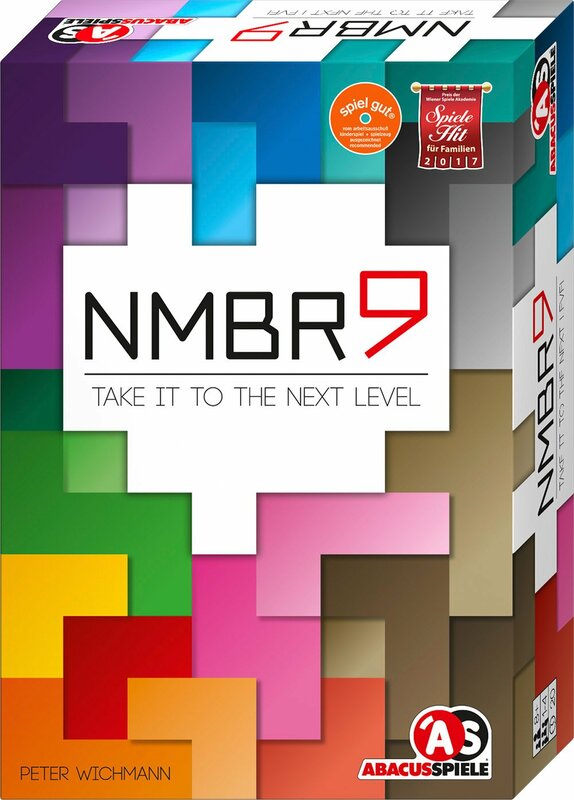 Teaches matching, colors, numbers and strategy for ages 7+. 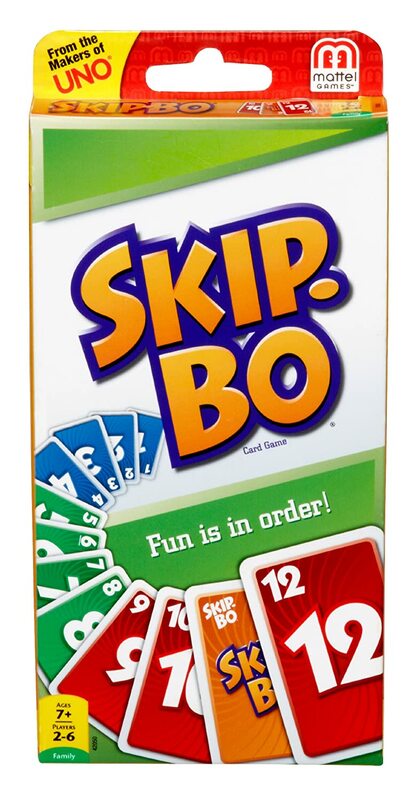 Skip-O One of my all-time favorites because I played it with my grandma, teaches number order and strategy, for ages 7+. 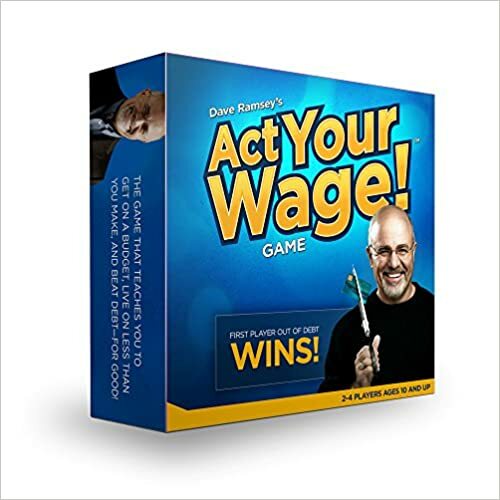 Act Your Wage (Dave Ramsey) – a great way to teach your kids money management and budgeting for ages 10+. 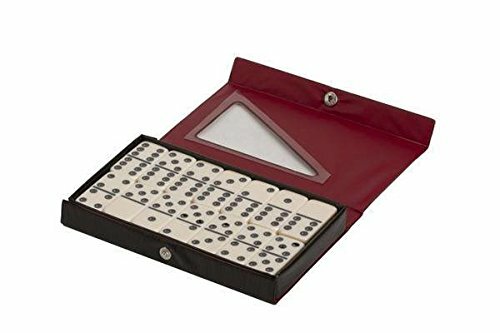 There are more great math games out there, and you can make your own math games too! I’ll keep a list on my resource page of these games and add to it as I find new games to suggest! 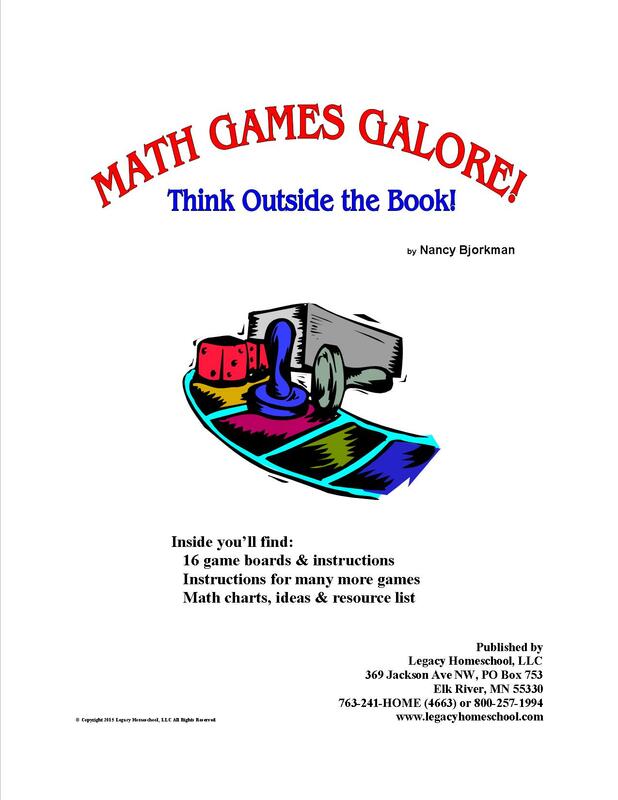 Use games this summer to help reinforce math concepts learned and have a great summer!